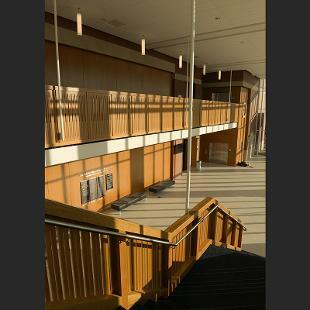 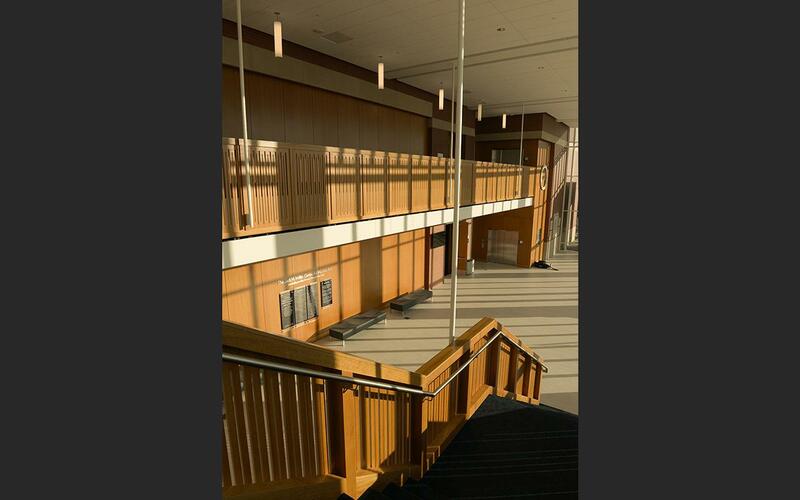 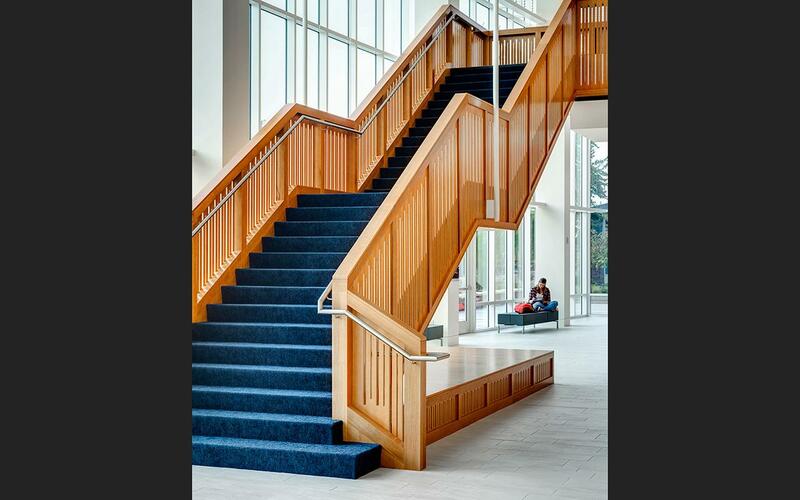 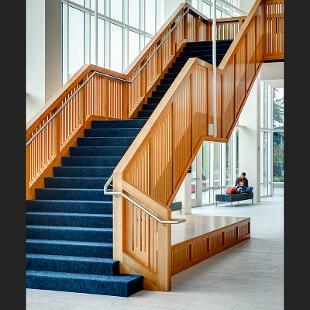 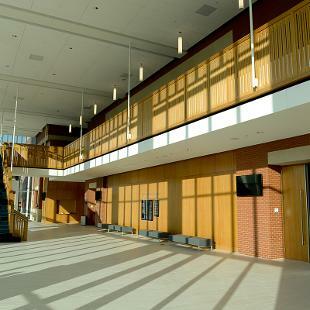 The centerpiece of the new building is an 800-seat concert hall featuring both main-floor and balcony seating. 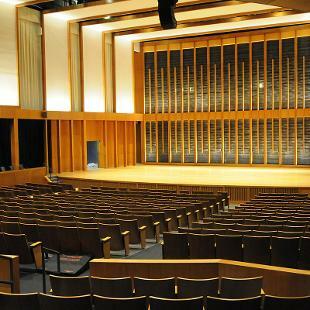 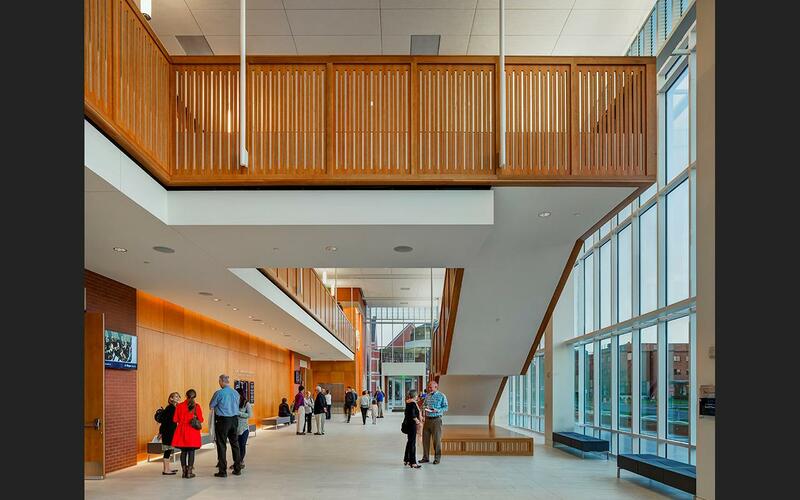 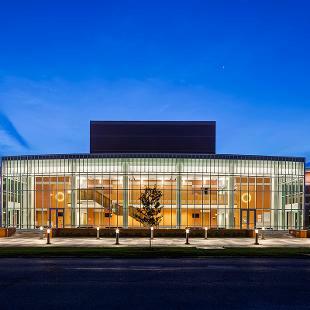 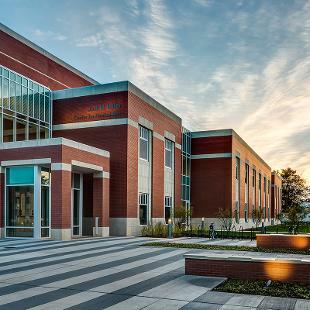 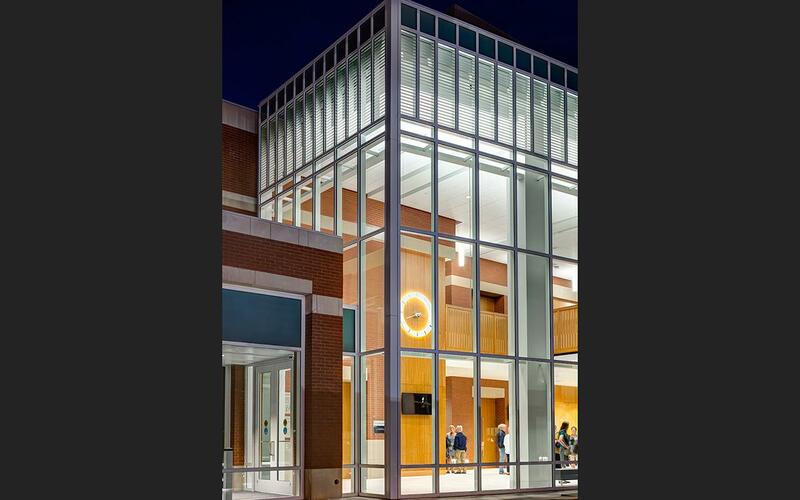 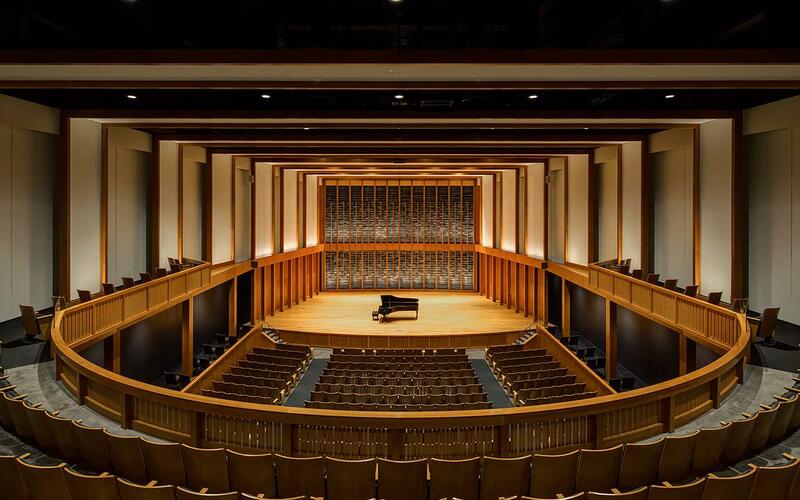 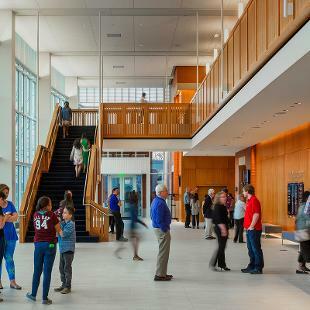 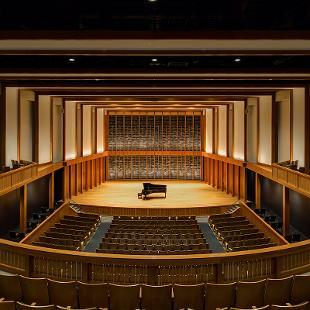 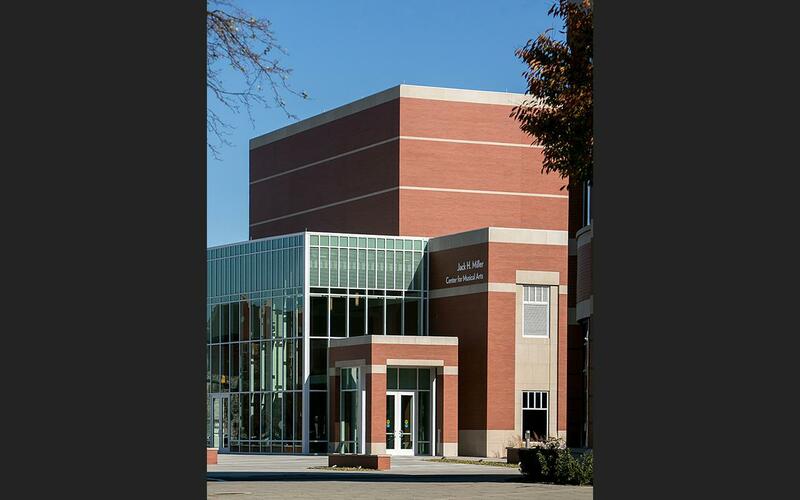 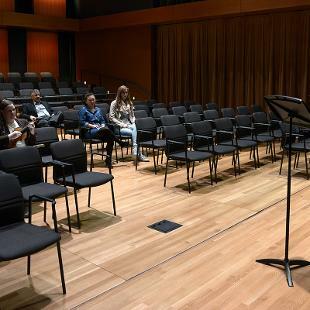 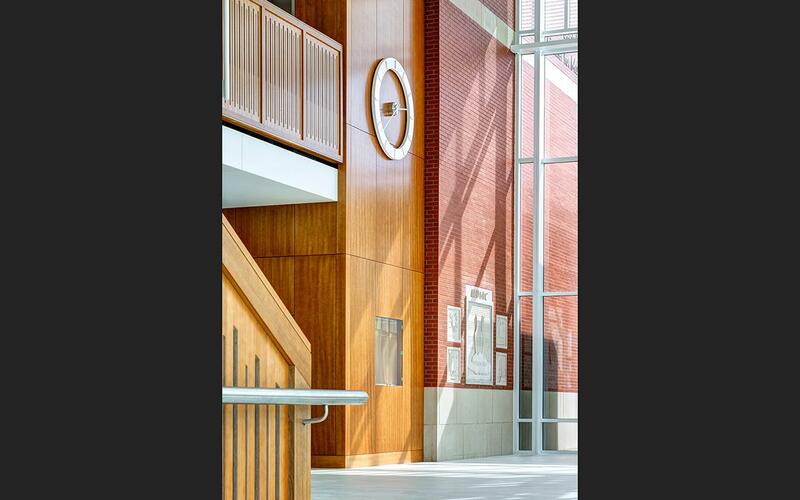 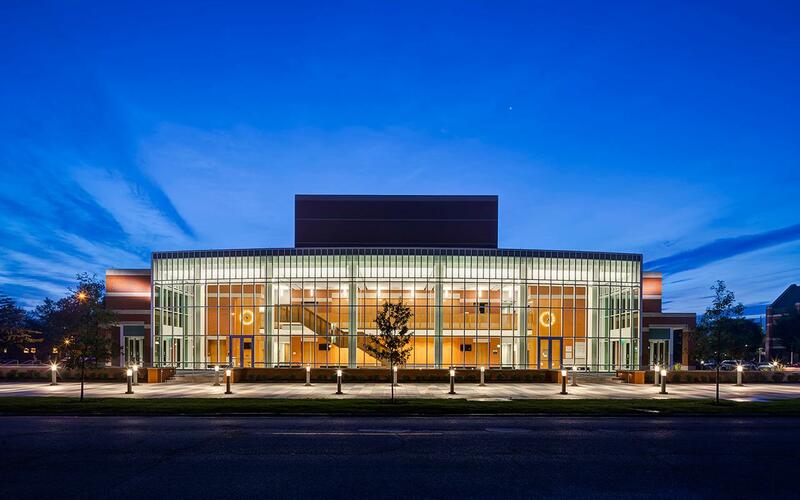 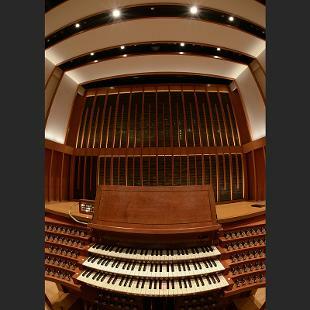 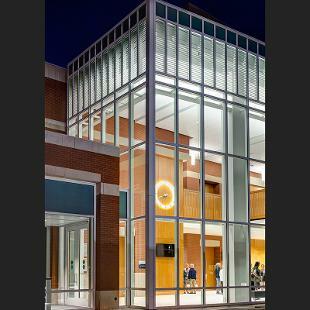 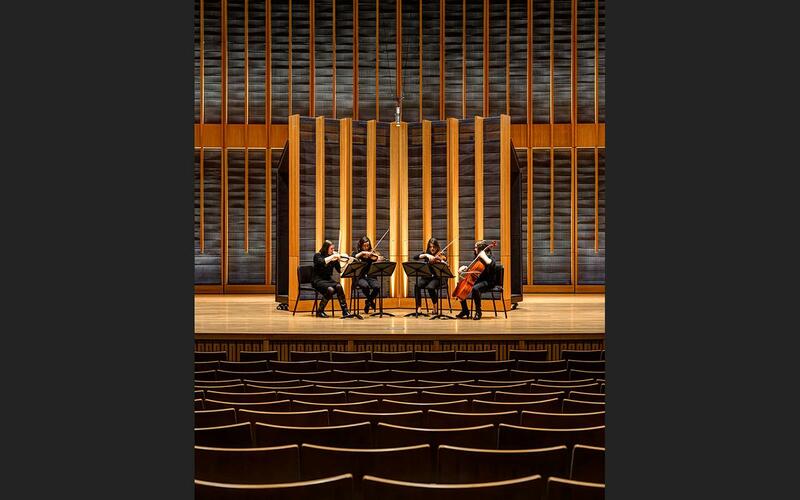 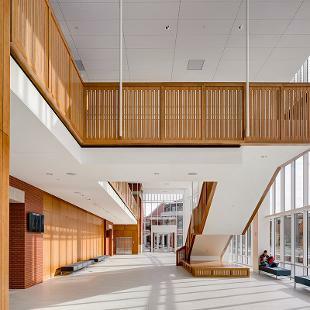 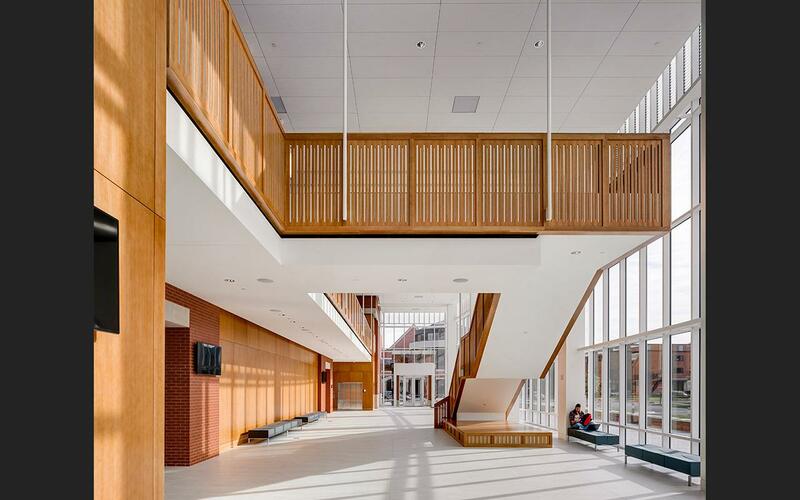 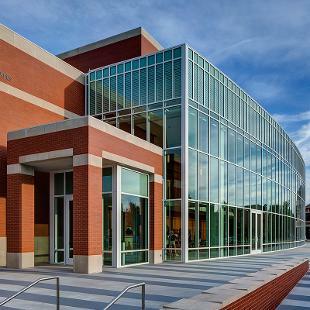 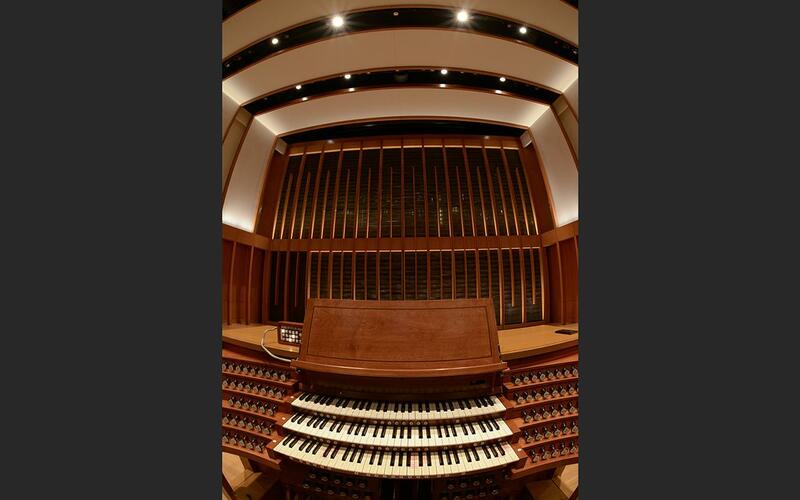 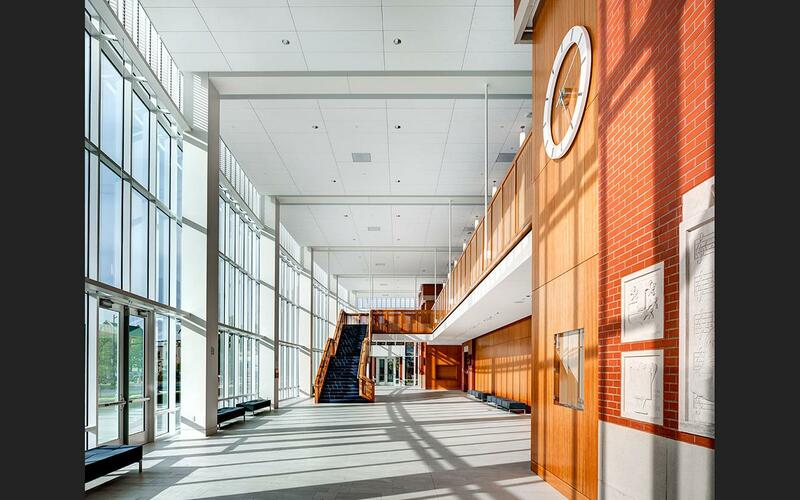 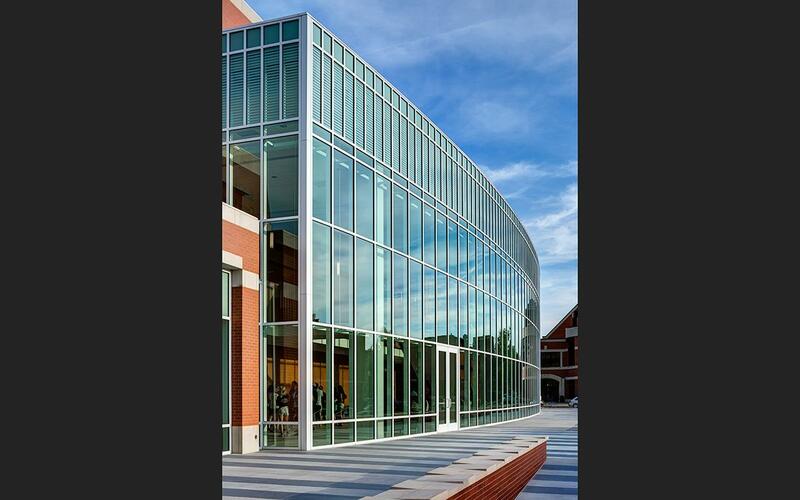 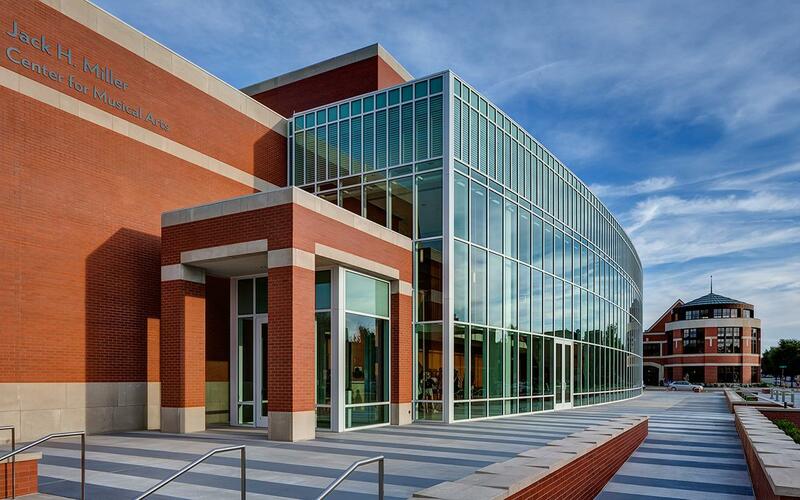 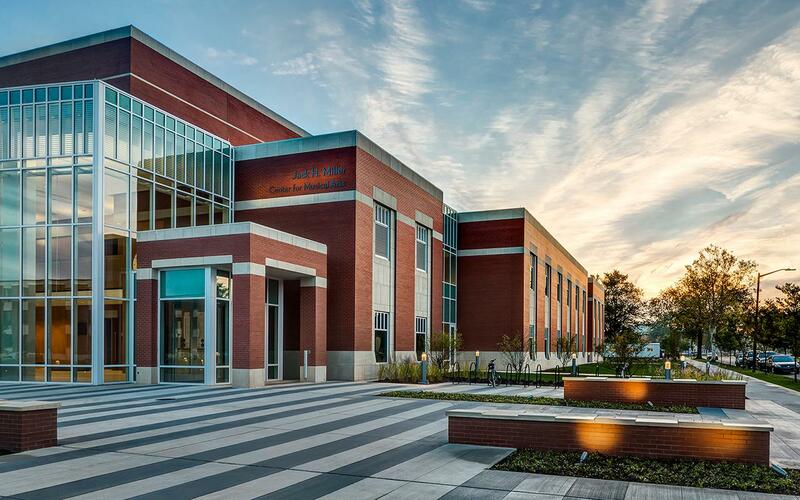 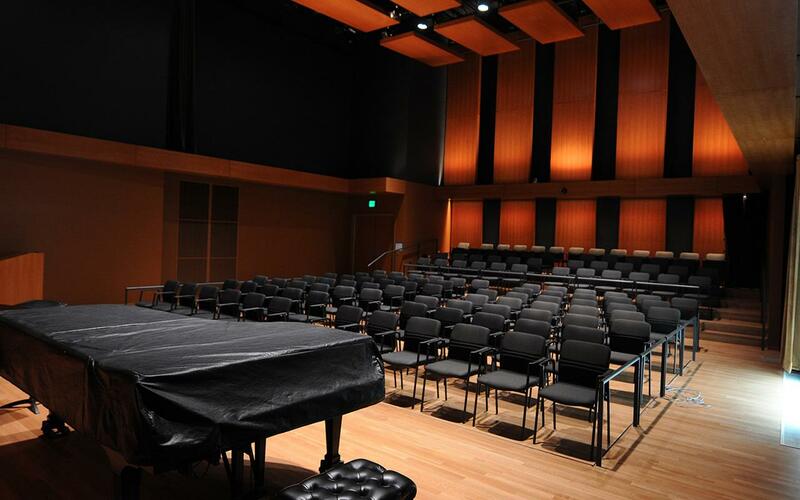 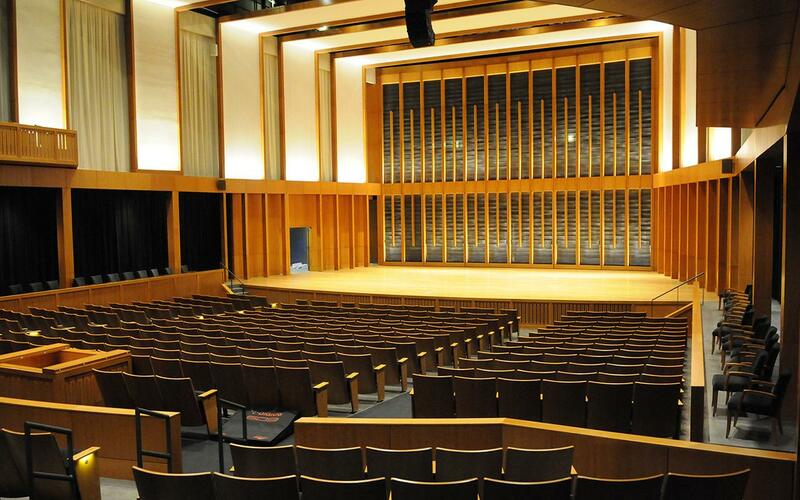 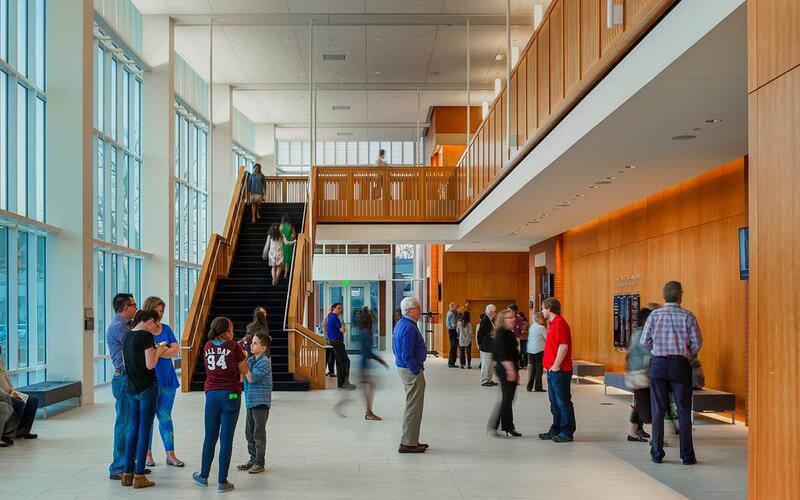 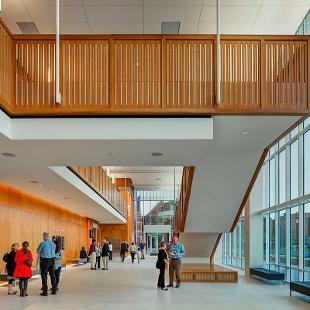 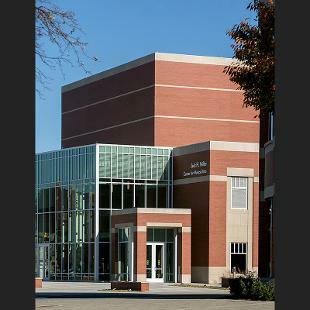 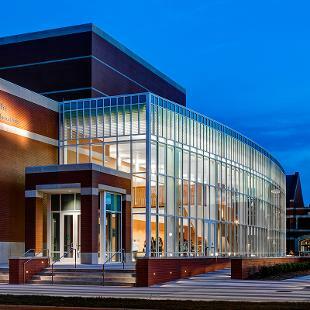 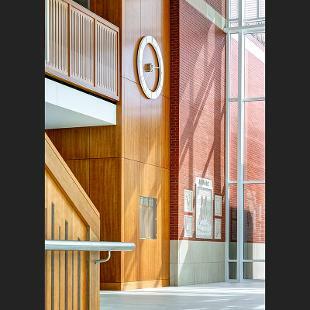 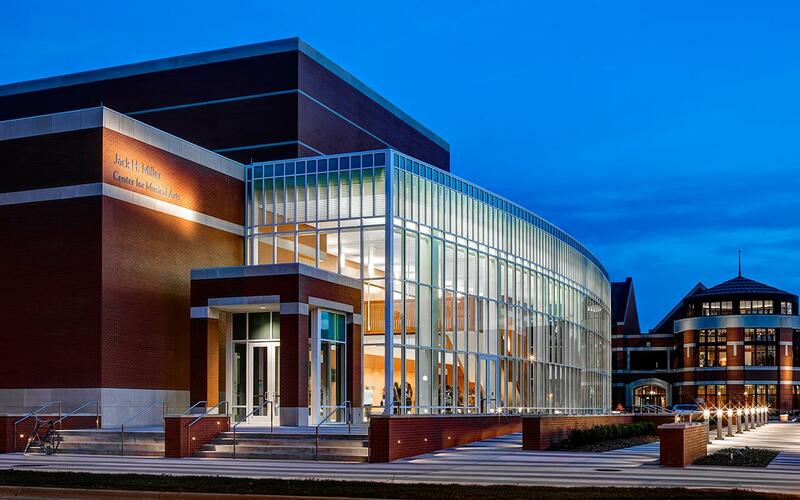 The facility also houses the John and Dede Howard Recital Hall that seats approximately 125 for more intimate performances and features the primary concert piano, a Steinway concert grand. 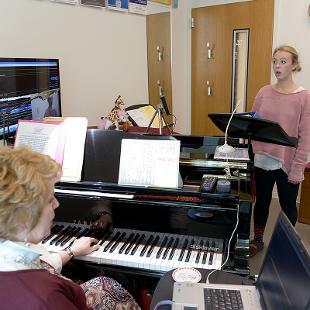 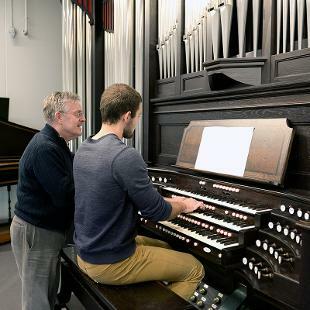 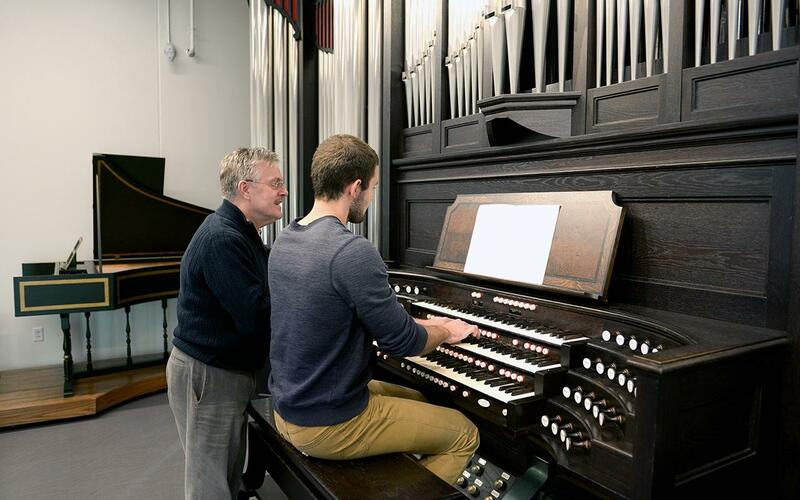 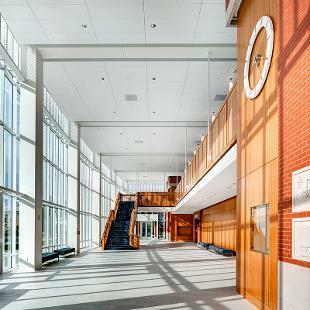 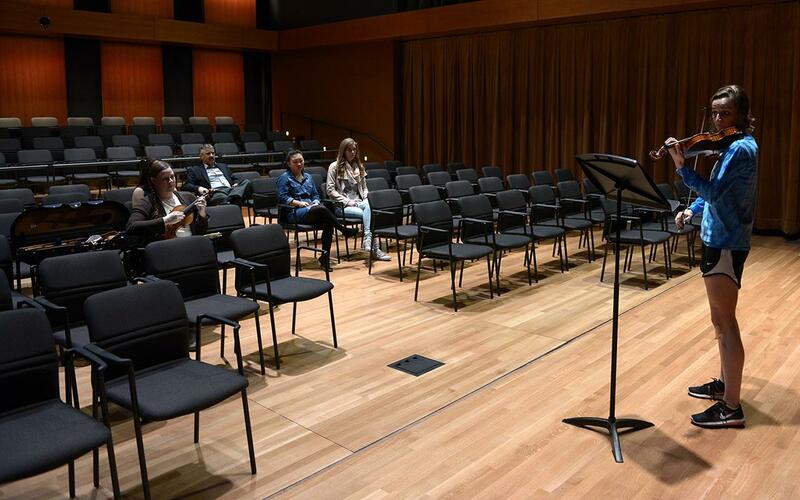 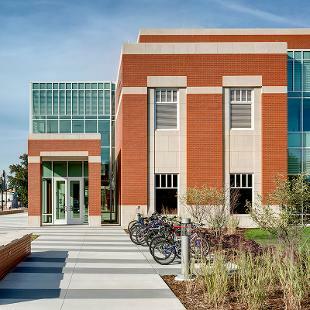 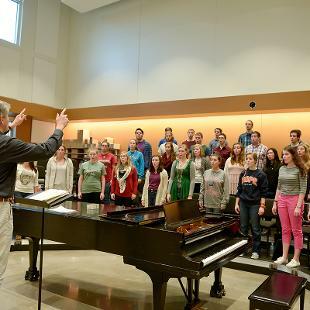 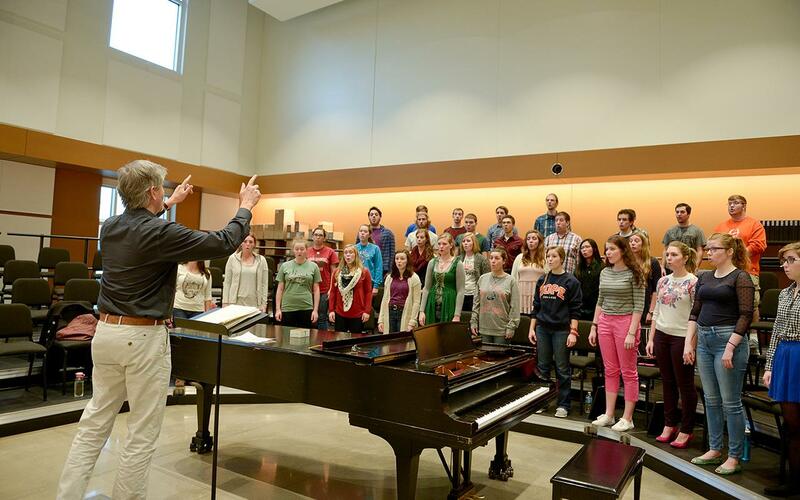 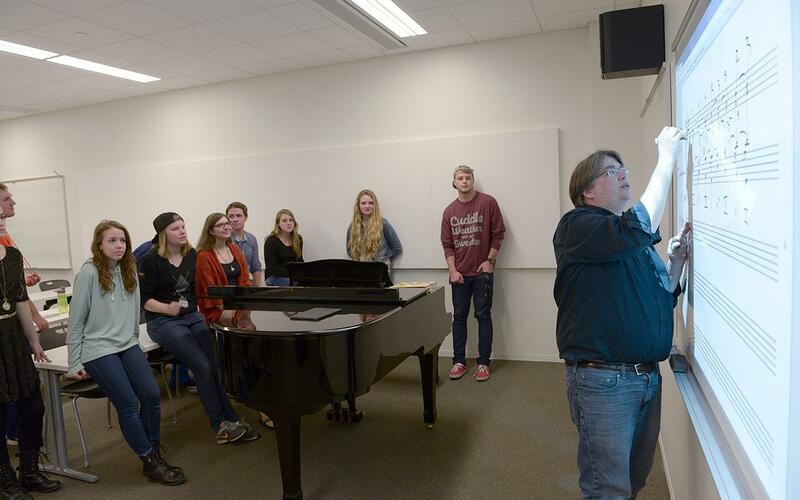 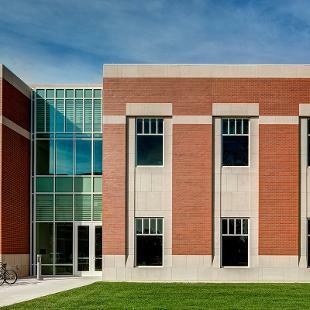 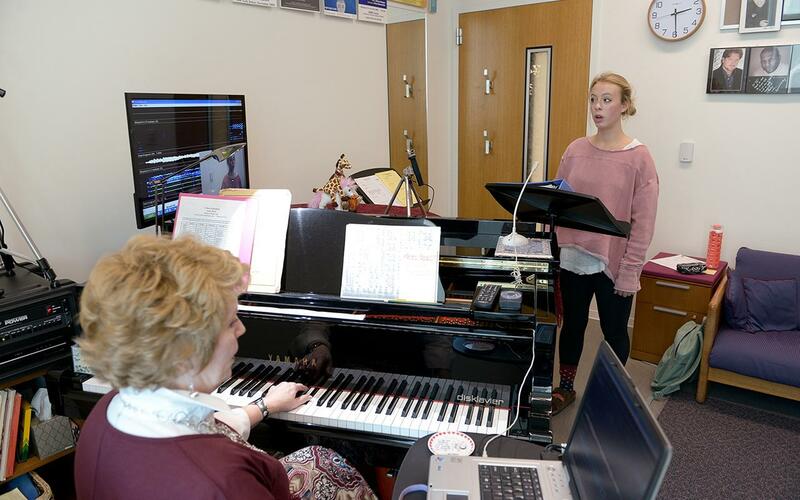 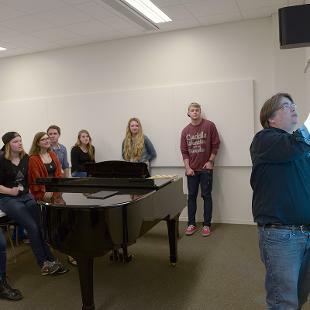 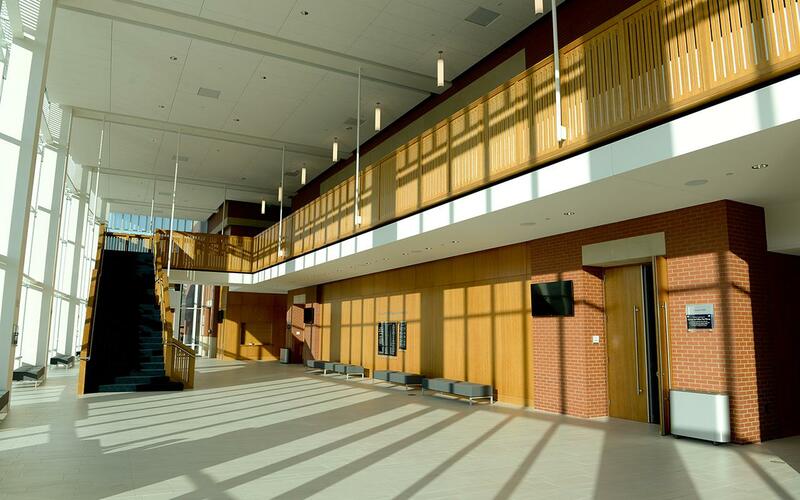 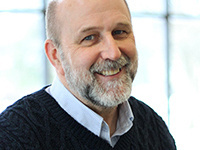 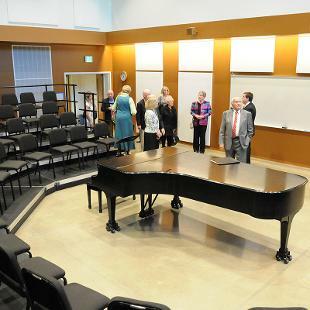 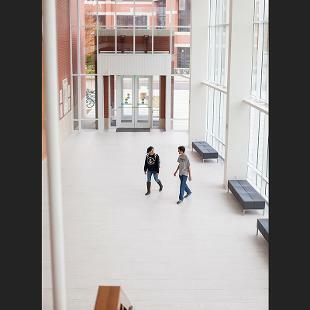 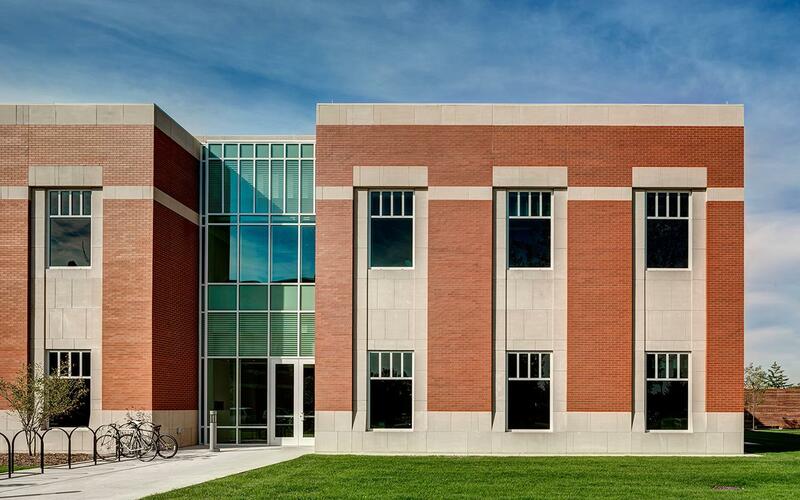 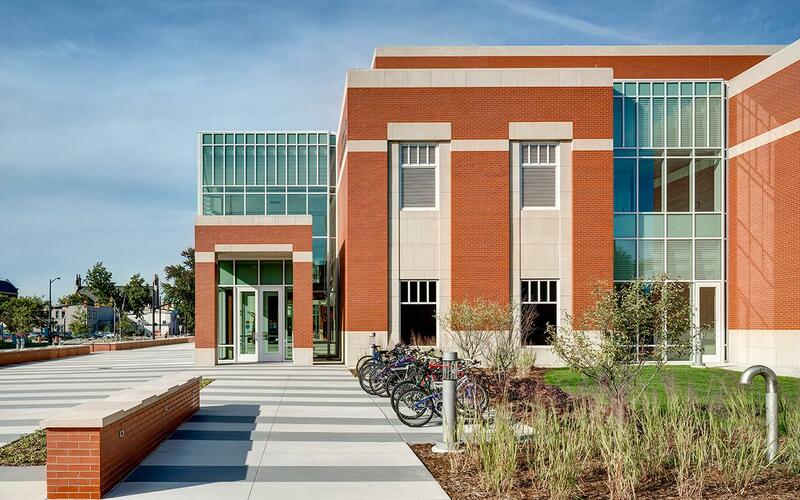 Instructional space includes dedicated rehearsal space for the college’s several choral and instrumental ensembles, 17 individual practice rooms, an updated piano lab, a computer lab, a percussion studio, a recording studio and two general-use classrooms. 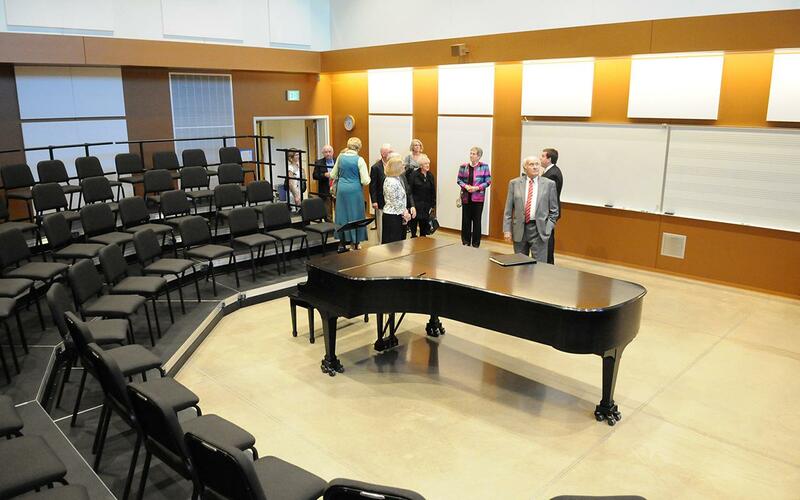 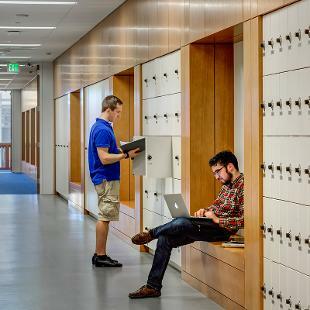 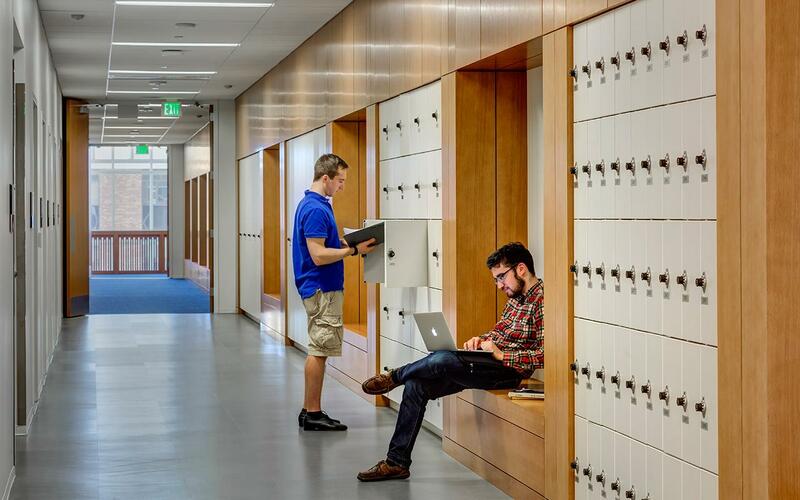 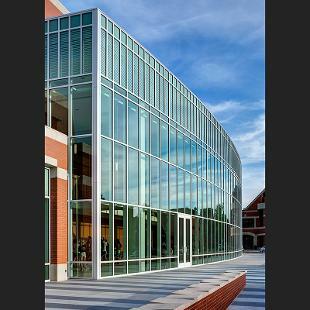 The building also includes 24 faculty teaching studios and offices. 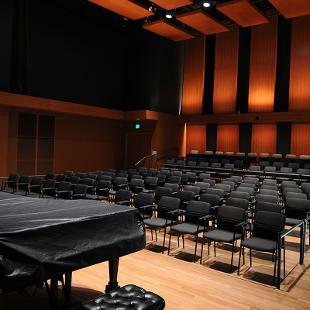 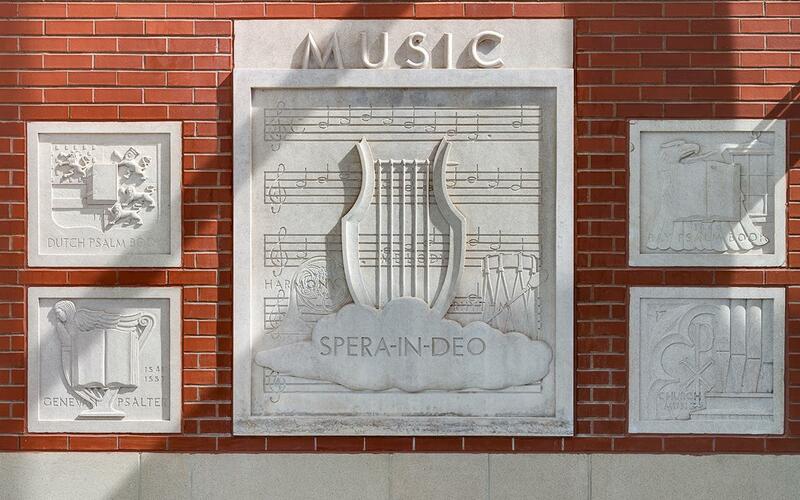 The department of music presents more than 125 performances, clinics, workshops and recitals each year. 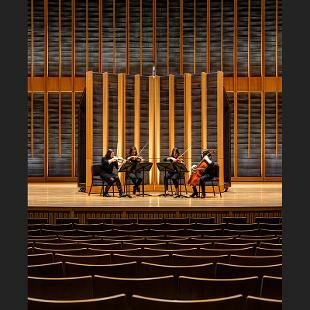 Hope also features concerts through programs such as the long-running Great Performance Series. 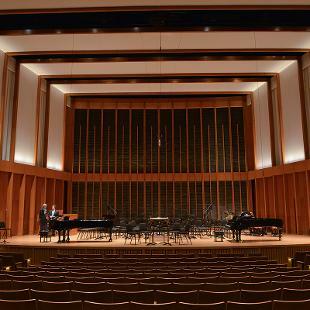 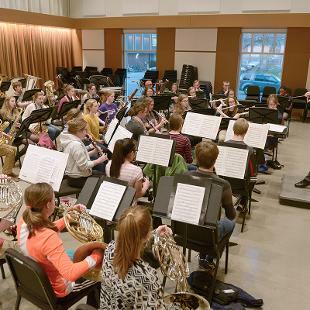 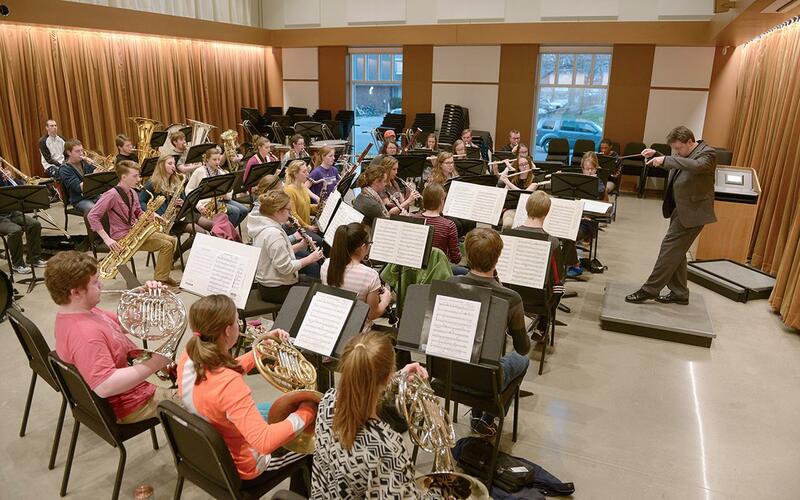 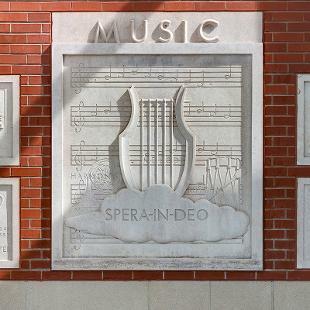 The Jack H. Miller Center for Musical Arts will replace Nykerk Hall of Music, which was constructed in 1956 when Hope’s enrollment was 1,100 students. 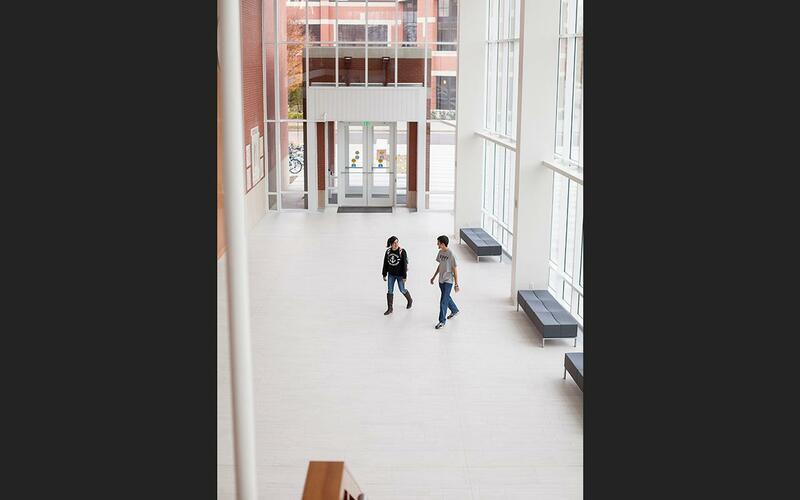 Enrollment this past year was more than 3,300. 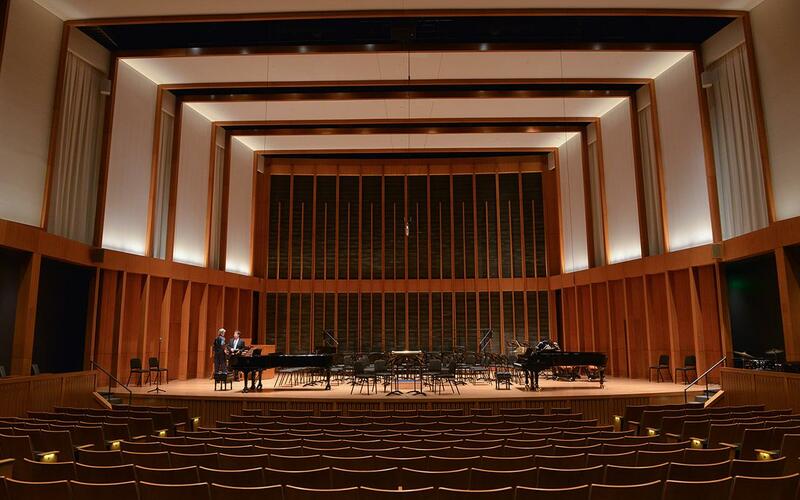 Hope College and Holland have never had a venue dedicated strictly for music performance.